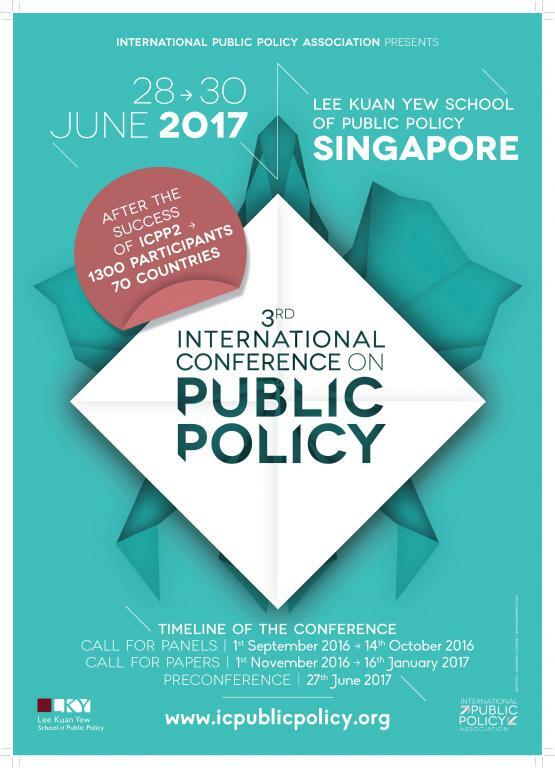 We invite you to participate in the conference panel on the ‘Interface of Law and Public Policy’ at the 3rd Conference of International Public Policy Association at Lee Kuan Yew School of Public Policy, the National University of Singapore from 28th June to 30th June 2017. The panel focuses on the differences in Public Policy orientation between countries following “Liberal Constitution” and “Transformative Constitution”. Western liberal democratic traditions were largely influenced by the Enlightenment era and the rise of capitalist processes. Thus, their constitutions have historically emphasised negative rights with the role of the Judiciary being limited to the adjudication of private interests. In the global south, most countries have a legacy of colonialism. For them, the process of mobilisation against colonial forces and the process of making the constitution were intertwined. They developed constitutions that were ‘transformative’ in nature, placing emphasis on the protection of public interest in policy areas such as education, health, food security, access to land and water, corruption, etc. Judiciaries in the global south have been empowered to play an active role in directing public policy agendas, thus building a significant interface between law and public policy. Papers highlighting the intricate relationship between Law and Public Policy along lines of the questions given below (for suggestive purposes only) are welcome. What are the similarities and differences in the orientation towards the concept of justice from the discipline of Law and Public Policy? Is there any evidence for policy convergence among nation-states due to the work of International agencies, multi-lateral and bilateral agreements? What are sub-domains of Law (e.g. administrative law, planning law, regulatory law) that have shown high intersectionality with the questions of Public Policy?